While there’s a lot to be said for an epic road trip through America on an Indian motorcycle, here’s an opportunity to ride one in Greece. 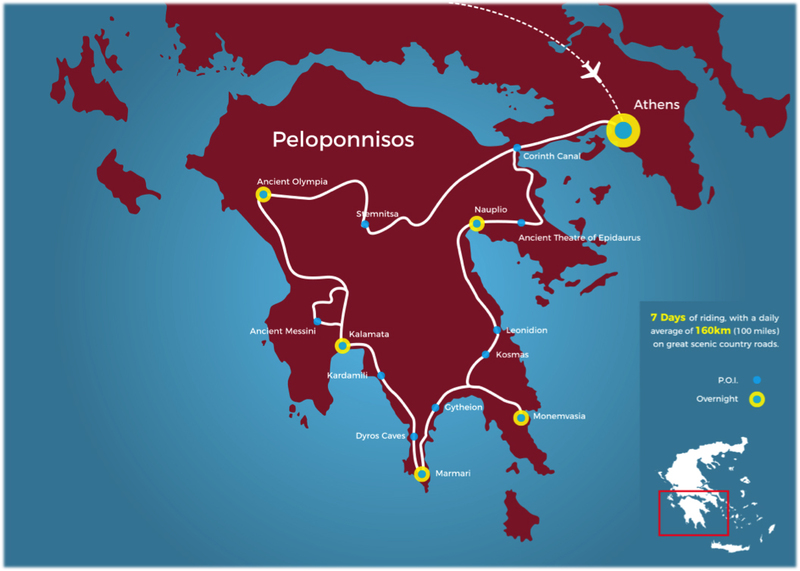 Legendary Rides is a unique motorcycle tour company set up by the experienced Pavlos Emmanuel, operating under the license of Greek National Tourism Organisation. Tours last 9 days with 7 days of riding and take place from a Saturday to a Sunday, making it an ideal escape for a week’s holiday. As well as the Greece tours, bikers can also hire a Chieftain from Premium Rentals at any time throughout the year and ride alone or with friends. Or you can ask Legendary Rides to customise a self-guided or privately-guided tour for you. Before now there has never been an opportunity to hire and ride an American motorcycle in Greece. The large rental companies like Eagle Rider, Edelweiss Austria, Universal Riders France have never offered any kind of rentals or tours in Greece. 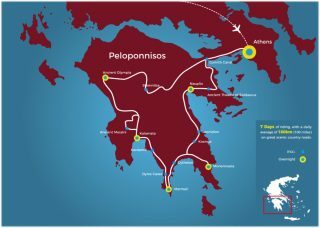 To get a rental bike from Europe to Greece, you would need to take a ferry from Venice, Ancona or even Brindisi, therefore Legendary Rides and Indian Motorcycle is the first to offer guided tours and rentals in Greece. Due to its small size, Greece probably has the largest concentration per square mile of landmarks, historical and cultural sites in Europe. 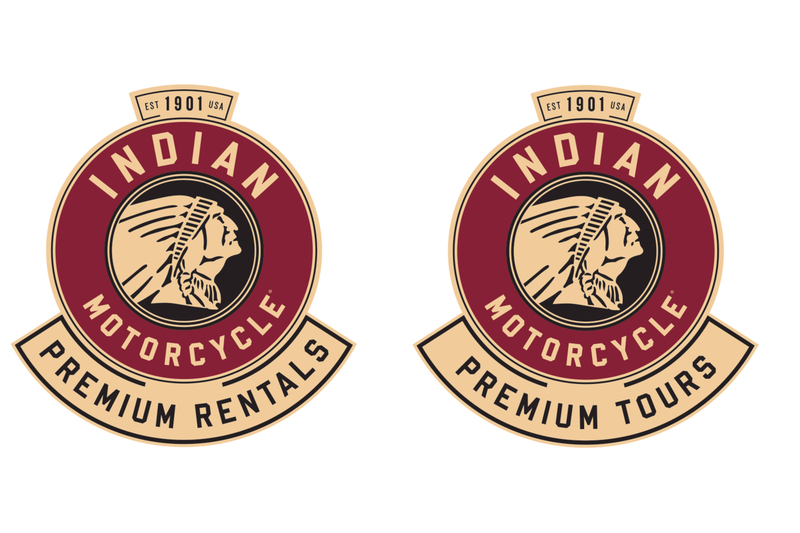 Active members of the IMRG (Indian Motorcycle Riders Group) receive a 5% discount and dealers who book eight places on a tour will receive a bonus place free of charge. A promo video of the tour can be seen here (and embedded in online stories).